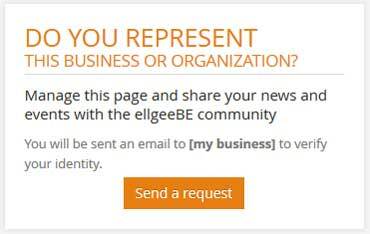 Put your business or organization on ellgeeBE & reach our active LGBTQ members in your city and all over the world. 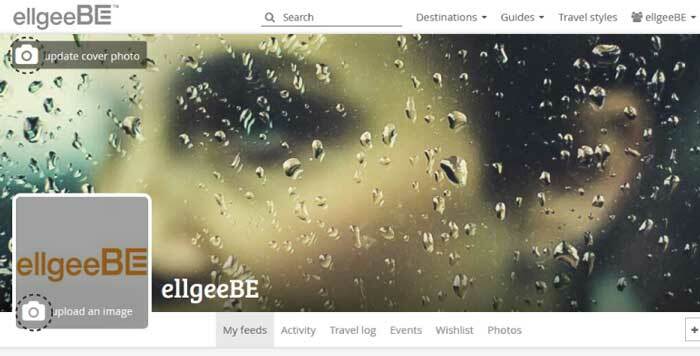 First check the ellgeeBE LGBTQ Global Directory or use the Search function to see if you are already listed. If you are listed, start right ahead and claim your page. If not, send us a request. You will receive a notification once you have been approved as a page manager! Create your personal account and simply contact us using the feedback button to add your business or organization for free. The feedback button can be found at the bottom on almost any page. Share your beautiful photos, and let the community know who you are! Logos or a representative photo of your business/organization make for great profile photos. Use the banner to highlight promotional artwork, more about your business/organization, your activities or any upcoming events to get the word out. Just start typing where it says "What's new?" Your update can be about anything you like (but keep it clean and respectful!). All of your posts are visible on your Page and may show up in the Feeds of people who follow your Page. Your upcoming events are visible to everybody on our city calendars and on your Page. 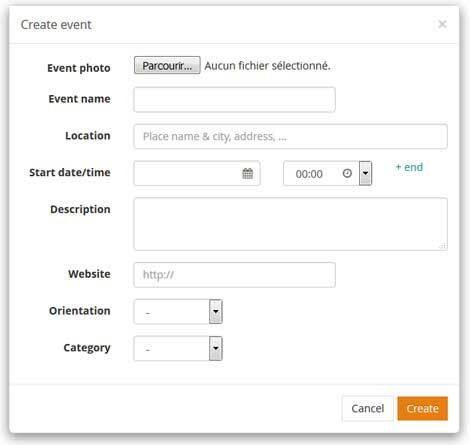 When people click "Going" or "Interested" on your event, it's added to their personal ellgeeBE events calendar and on their Activity page. You'll also be able see who's interested in attending your event.